The manufacturing process consists of enzymatic coagulation and pressed paste, not cooked. 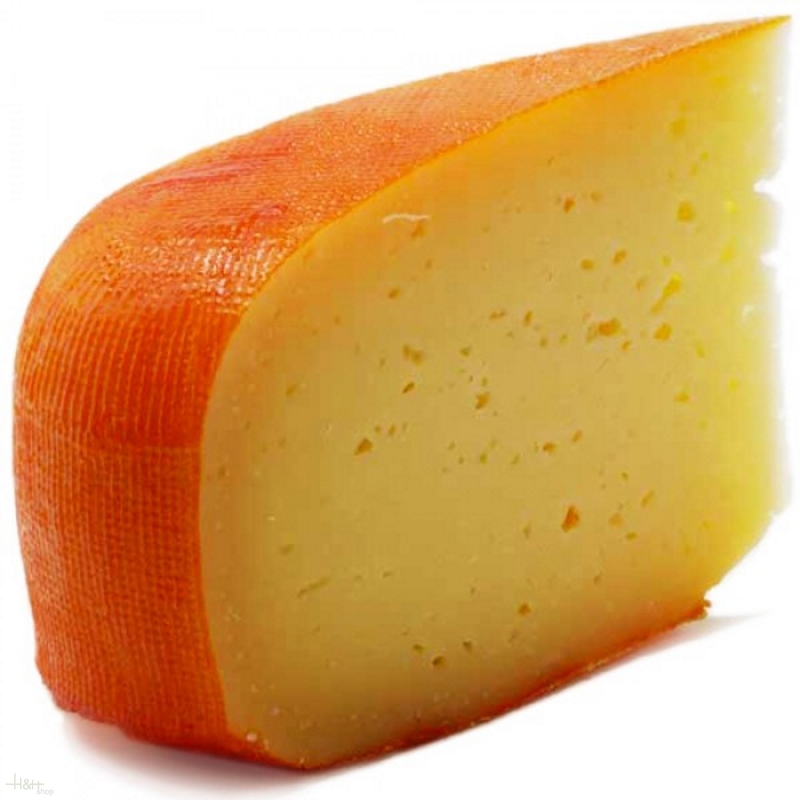 It is shaped into squares, and has a characteristic yellowish-orange coloured rind. 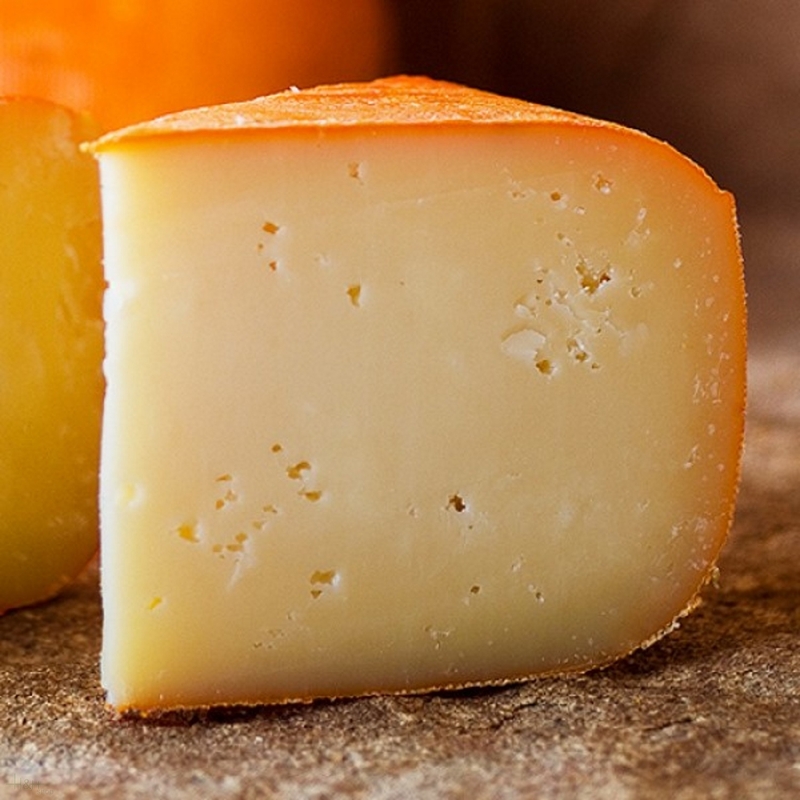 This cheese has a distinctive sharp, milky, slightly acid and salty flavour. 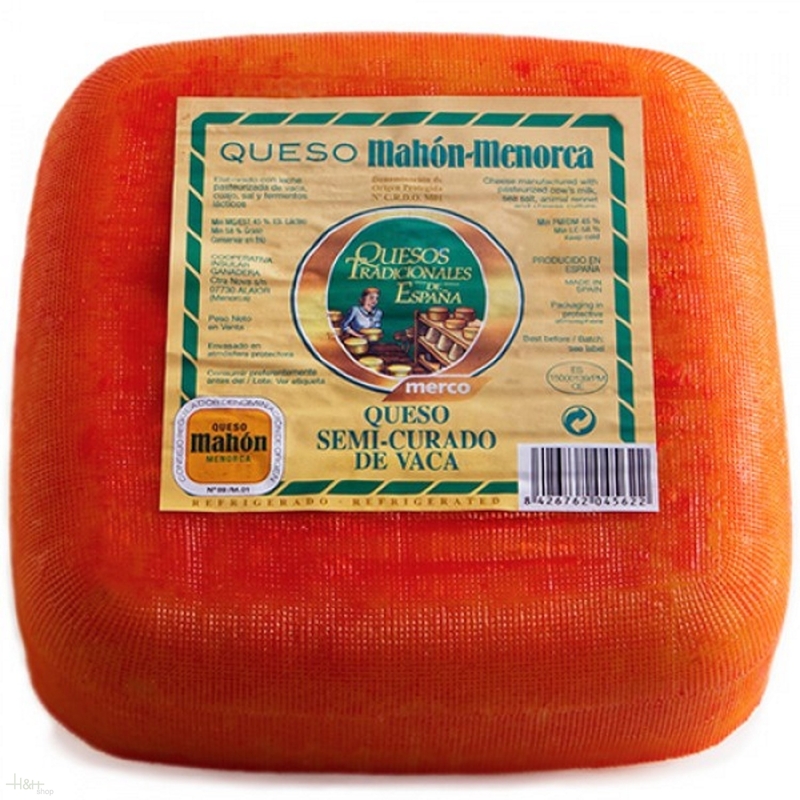 It is paired excellently with both white and red wines, as well as sweet wines made with Moscatel and Malvasia.